Alton "Dats Riiiiiiight! (Hey i dont have Smileys cuz! 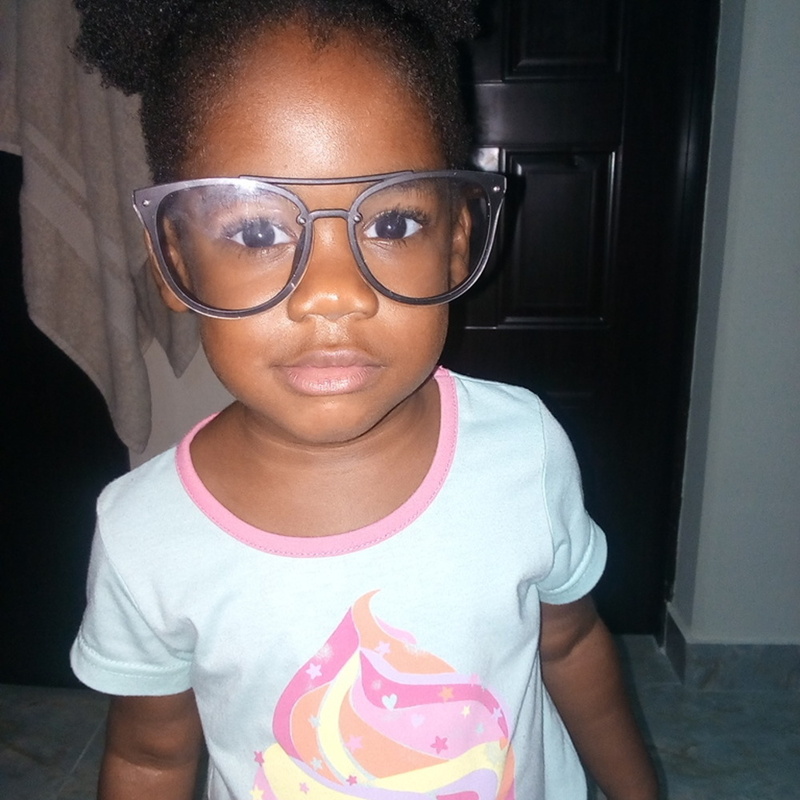 Nees the dude with glasses 8-) "
Abigail Okwu "FIERRCCEEE!!! 🔥🔥🔥🔥🔥 I see you, cousin!!!"